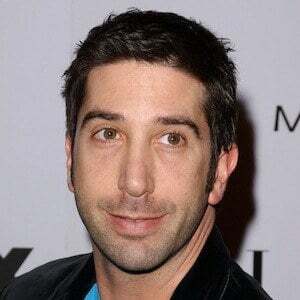 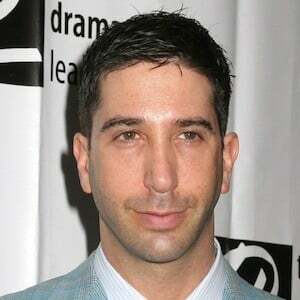 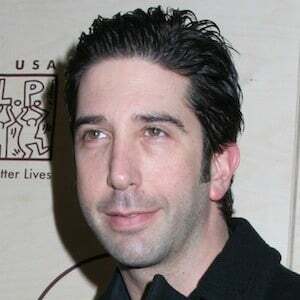 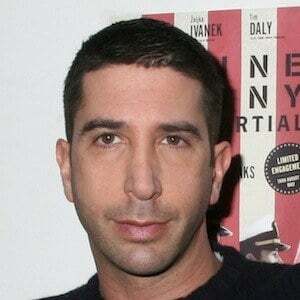 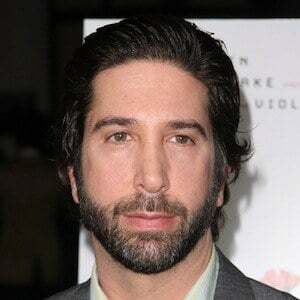 He became known as paleontologist Ross Geller on the sitcom Friends , a role for which he won a Screen Actors Guild Award for Outstanding Performance. 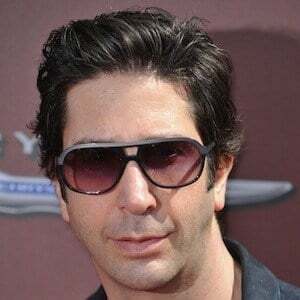 In 2016, he portrayed Robert Kardashian on the FX series The People v. O. J. Simpson: American Crime Story . 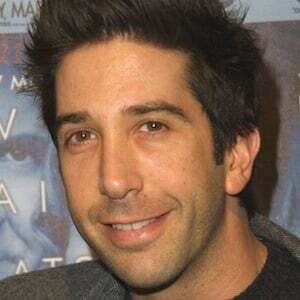 He began acting at Beverly Hills High School, and after graduating college, he co-founded Lookingglass Theatre Company as an unemployed actor. 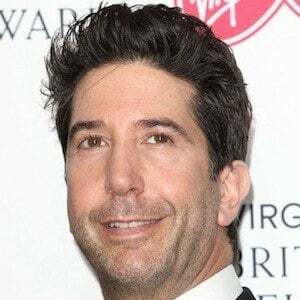 He supplied the voice for the Giraffe, Melman, in the Madagascar franchise and won a Satellite Award for his role in the miniseries Band of Brothers as Herbert Sobel in 2001. 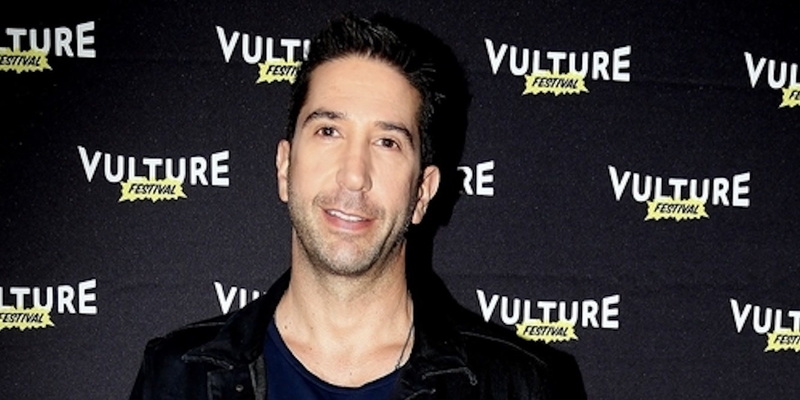 He married Zoe Buckman in 2010, and the following year the couple's daughter, Cleo Buckman Schwimmer , was born. 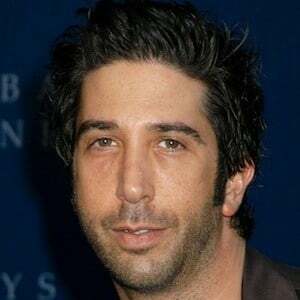 They later divorced in 2017. 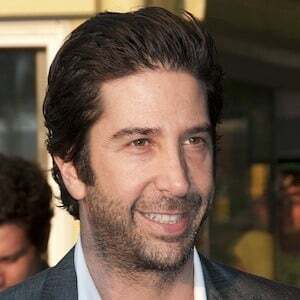 On Friends, his character Ross had an on-again, off-again relationship with the character Rachel, played by Jennifer Aniston .